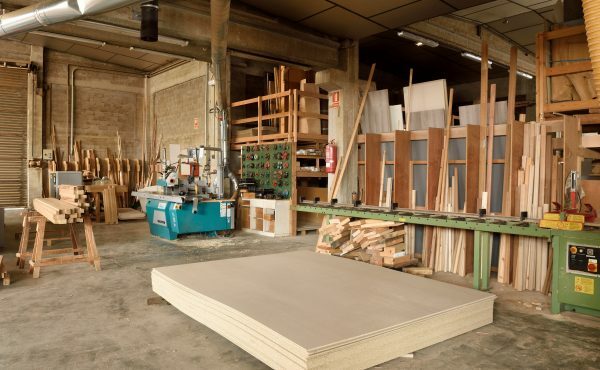 HSE’s suite of direct advice sheets specific to the woodworking industry has been updated, and can help employers, the self-employed and franchisees comply with COSHH regulations. The new sheets set out what to do to reduce exposure to substances such as wood dust to an adequate level, and protect workers health. View the new direct advice sheets here. For more advice on managing woodworking safely visit HSE’s website.